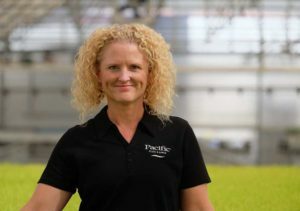 As the calendar turns to 2019, Bailey Nurseries, Pacific Plug & Liner, McHutchison Corporation, and J. Berry Nursery have each announced updates in management, including new roles for a few plant industry veterans. 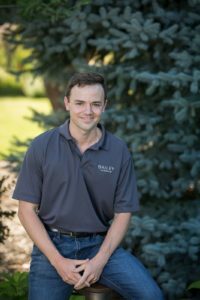 At Bailey Nurseries in Minnesota, Dan McEnaney is transitioning from his role as a Colorado-based Territory Sales Representative to the Assistant Brand Manager position supporting the company’s consumer brand global network of growers. 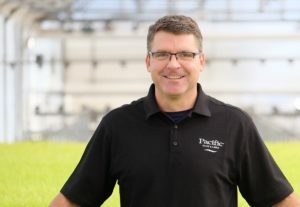 Dan will serve as the primary sales contact with Bailey brands’ licensed network growers. 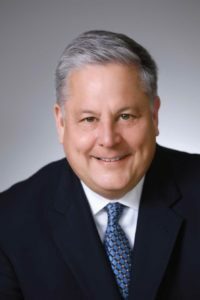 • Richard Gigot, Director of Sales & Marketing at Pacific Plug & Liner (PP&L), will be retiring on June 30 2019, moving into an advisory position starting March 1. Gigot joined PP&L as Director of Sales & Marketing in December 2013 and has been the driver of the company’s strategic turn-around towards perennials over the last few years. • Steve Lendvay has been promoted to Sales Director. Lendvay joined PP&L a year ago as Business Development Manager based in Cleveland, OH, focusing on sales in the Midwest and East. 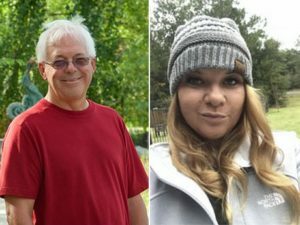 He came from Skagit Horticulture, where he was Regional Sales Manager for 13 years, covering multiple regions of the U.S. and Canada. Lendvay’s experience and expertise in meeting growers’ needs and managing brokers will enable PP&L to continue its growth as a major supplier of perennial young plants nationwide. • April Herring-Murray has been promoted to Marketing Director. 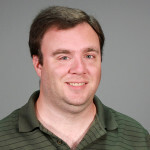 Herring-Murray joined PP&L seven years ago as New Product Development & Marketing Manager. She has been instrumental in developing PP&L’s reputation as a perennial young plants supplier. In her new role, she will be responsible for the overall marketing of young plants and new product discovery and development. 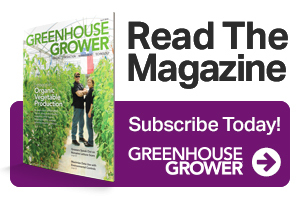 McHutchison Corporation will feature a new structure across its operating units, McHutchison Horticultural Distributors and Vaughan’s Horticulture, as the two divisions continue with strong growth across North America. Keith Cable, currently the President of Vaughan’s Horticulture, will assume leadership of both Vaughan’s Horticulture and McHutchison Horticultural Distributors. Cable began working at Vaughan’s Horticulture in 2013; prior to which, he worked for Syngenta in various leadership roles for 20 years. Nathan Lamkey has been appointed Vice President Sales for both divisions, while Mike Pezzillo assumes the Vice President of Operations role. “Today’s announcement outlines important enhancements to our operating structure across our two divisions that will better support our evolving businesses and leverage the strong management that we have developed within our company,” says Cable, President of the organizations. McHutchison is a leading North American broker company specializing in both the nursery and the greenhouse business. John Wilson is the new Young Plants Division Manager at J. Berry Nursery. 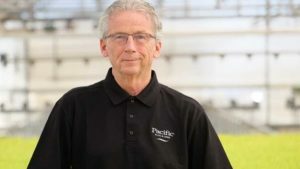 Wilson brings more than 40 years of experience in the horticulture field to J. Berry, from being Operations Manager at one of the early young plant companies, Colorado Cuttings in Lafayette, CO, to being General Manager for Pacific Plug & Liner in Watsonville, CA. He has also held positions as General Manager/Operations Manager for two separate top 100 companies. Most recently, Wilson was Corporate Head Grower for Seville Farms in Texas. J. Berry also welcomes Lisa Enochs as its new Account Manager. Enochs was most recently at Altman Plants.